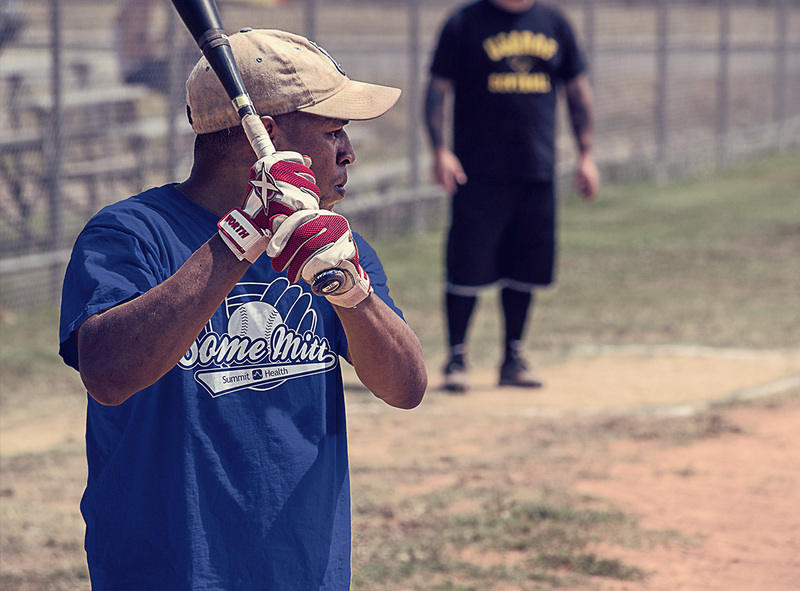 Create a logo for the Summit Health Softball team. This project was a fairly straight forward one. 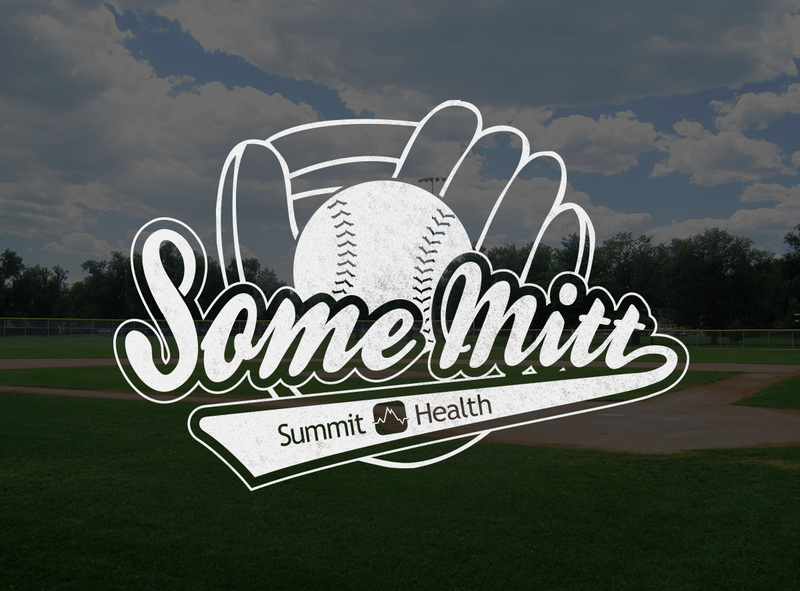 The client had really only two requirements; “Some Mitt” should be the focus (a play on the Summit Health company name), and there should be a baseball mitt catching a baseball somewhere in the design. 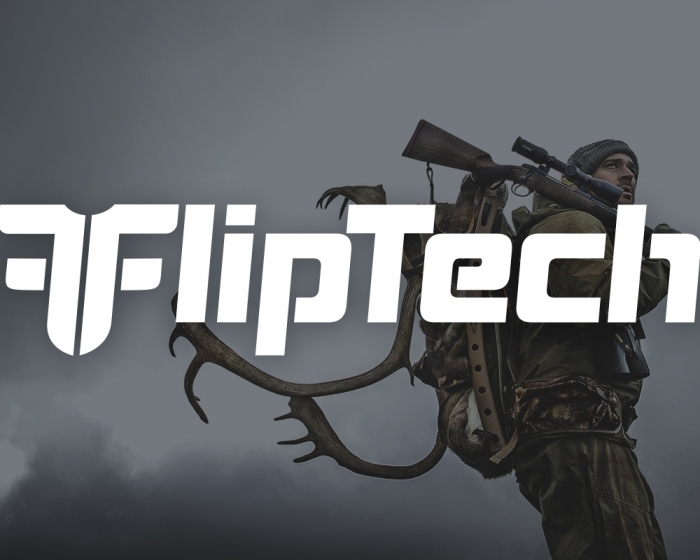 After doing some research, I got to work and assembled four different logos for them to review. 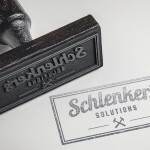 It just so happens that the first logo I designed and presented was the one they went with… which rarely ever happens.